With so many people in the world telling us we can't succeed, we need to hear people telling us we can. I remember my high school English teacher telling me not to apply to Cornell University because they wouldn't accept me and even if they did I wouldn't be able to do the work. (It's funny that I'm a writer now). I almost didn't apply but a few days later I saw Ivan Foldfarb, a former teacher, in the hallway and asked him about Cornell. He said, "If you get in, then you go. You can do it." His words made all the difference. I applied, was accepted and majored in Lacrosse. Too often we think it's our role to inject a dose of "reality" into someone's life. We think it's our job to protect people from the pain of failure and defeat. We think we must point out how bad the economy is and how horrible the job market is and how the sky is falling. We think that dreams were meant for others. I say there are enough pessimists and "realists" in the world. The world doesn't need more negativity and impossible thinkers. The world needs more optimists, encouragers, and inspirers. The world needs more people to speak into the hearts of others and say "I believe in you." "Follow your passion and live your purpose." "If you have the desire then you also have the power to make it happen." "Keep working hard." "You're improving and getting better. Keep it up." "The economy is tough but you can still grow your business." "The job market is not great but I believe you'll find the right job for you." "We've hit a lot of obstacles but we'll get the project finished." "Even if you fail it will lead to something even better." "You're learning and growing." When it comes to encouragement I know that every one of us loves working for and with people who bring out the best in us. We love being around people who uplift us and make us feel great. And while we'll always remember the negative people who told us we couldn't accomplish something, we will always cherish and hold a special place in our heart for those who encouraged us. 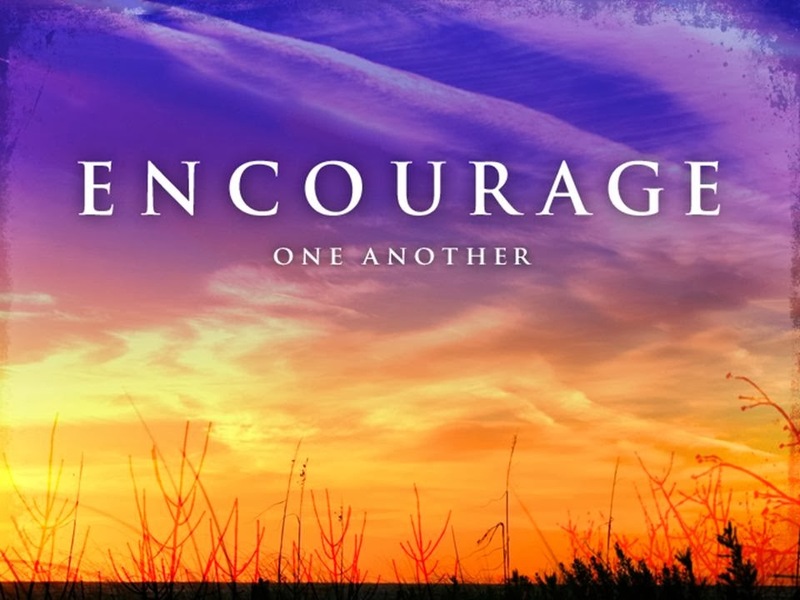 Today I want to encourage you to be an encourager. So often the difference between success and failure is belief. And so often that belief is instilled in us by someone who encouraged us. Today decide to be that person who instills a positive belief in someone who needs to hear your encouraging words. Uplift someone who is feeling down. Fuel your team with your positive energy. Rally others to focus on what is possible rather than what seems impossible. 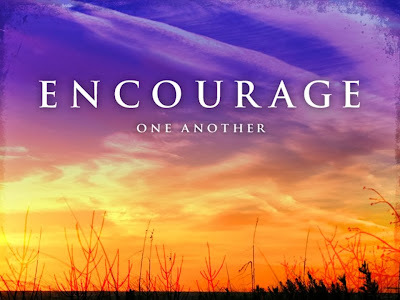 Share encouragement. It matters and we all need it. © Jon Gordon. All rights reserved. Jon Gordon is a speaker, consultant and author of several books including the recently released "The No Complaining Rule: Positive Ways to Deal with Negativity at Work," and the international best seller. "The Energy Bus: 10 Rules to Fuel Your Life, Work, and Team with Positive Energy." which has captured the hearts of readers world-wide. Jon's next book, "Training Camp: What the Best Do Better Than Everyone Else," was released May, 2009. Jon and his books have been featured on CNN, NBC’s Today Show and in Forbes, Fast Company, O Magazine, The Wall Street Journal and The New York Times. Additionally, NFL coaches such as Jack Del Rio and Mike Smith, the PGA Tour and the FBI have all called on Jon to inspire their teams.Read more about Jon Gordon at: www.jongordon.com. Try Jon's" 7-day challenge" that will change your life.